Meet the world’s favourite wimpy warrior. Cartoons and crazy laughs: Tom Gates gone Viking. 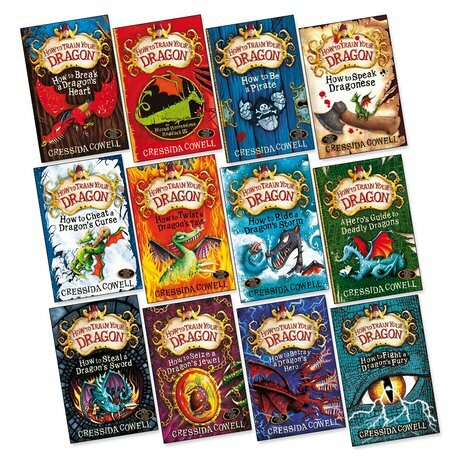 Do you like battles, dragons, pirates and genius cartoons? Then you’ll love this series. One of our all-time top picks. 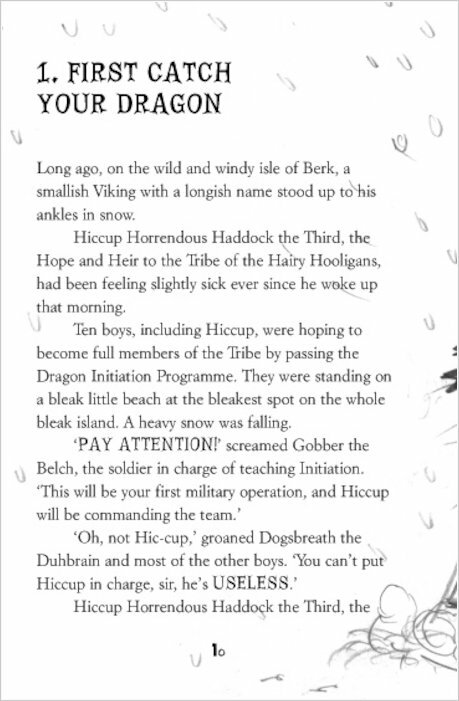 Hiccup Horrendous Haddock III is the puniest Viking in history. Big and scary? Don’t make us laugh. (Tee hee.) He’s the chief’s son, so he’s meant to be strong and valiant. Instead, he’s the laughing-stock of his whole tribe. His bony knees knock, he thinks too much, and he doesn’t look terrifying – he looks cute! Will Hiccup ever be a mighty champ? Being a hero has never been so hard!